"Brandon Duncan is a fantastic realtor who was so great to work with..."
Brandon Duncan is a fantastic realtor who was so great to work with and I highly recommend him to anyone in the area looking to buy or sell! His knowledge about the market and area, as well as his dedication and commitment to his clients truly set him apart from other realtors. He really listened to all the qualities that my husband and I found important in a house, showed us many great potential places, and ultimately helped us find the perfect home in Durham that served our needs! Since we were first-time buyers, he was great about always being available to answer any questions and really just patiently and reassuringly walk us through the entire process. 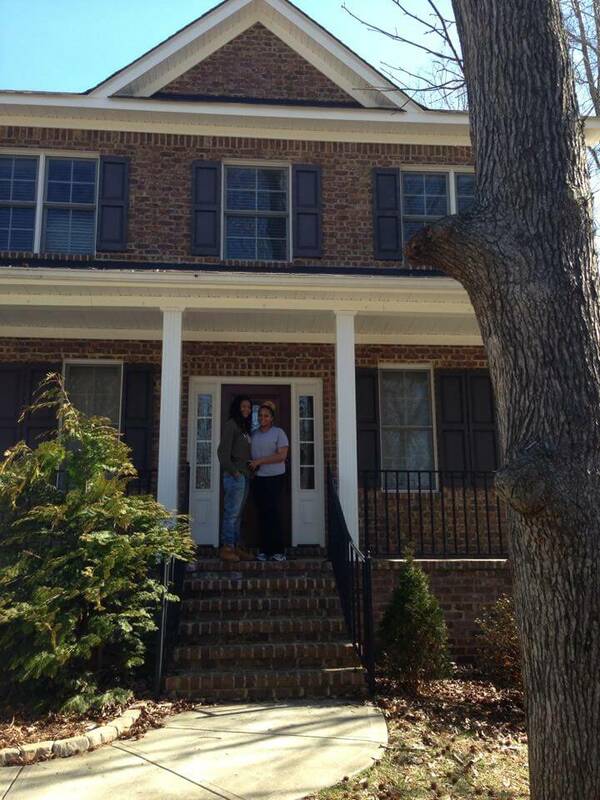 Thank you Duncan Prime Realty for helping us become homeowners! "Brandon Duncan was great at helping me find and purchase my first house"
Brandon Duncan was great at helping me find and purchase my first house. He was consistent and always helpful to my needs. I had a great first time home buyer experience. "Brandon was nothing short of amazing!" Brandon was nothing short of amazing! His knowledge and expertise took a load of stress off of being a first time home buyer. He was very honest with his consulting and made it clear that he was there not to collect a commission but to aid me into a wise property purchase. If you are looking for realtor then look no further! Brandon Duncan will leave you with nothing less than above and beyond service and complete satisfaction! "Brandon was knowledgeable and made the process a very smooth one..."
Brandon helped my husband and I sell our existing home and buy our new home. 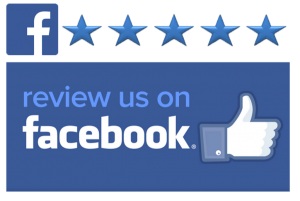 We were extremely satisfied with our experience with Brandon and would recommend him to anyone. He was patient and was very responsive with any questions or concerns we had throughout the process. I always felt like he was looking out for our best interests and that he was genuinely there to help us in whatever way he could. Brandon was knowledgeable and made the process a very smooth one and we ended up with a house that was everything we wanted and more! "He is patient, experienced, and an expert at what he does.."
Looking for a home - Brandon is the perfect agent to help you. He is patient, experienced, and an expert at what he does. 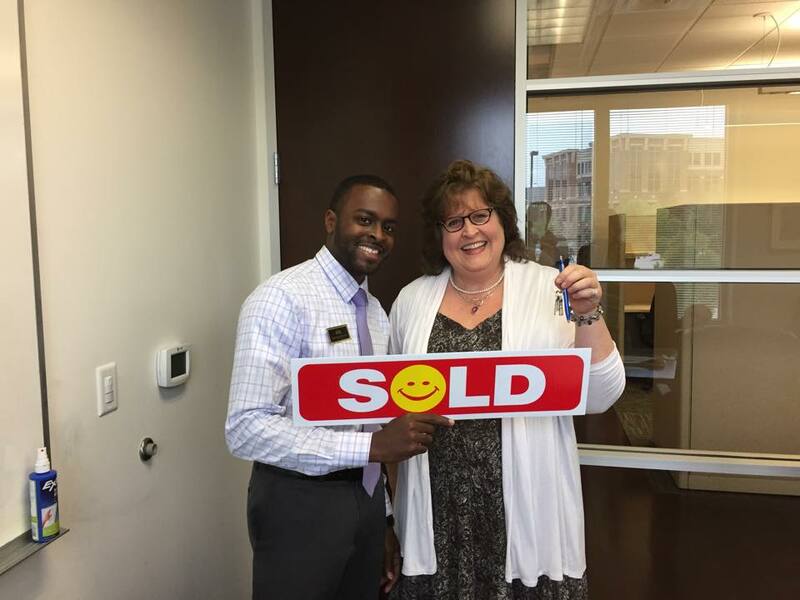 "Thank you Brandon for selling my home...... YOU ROCK!!!!!!!!!!!!" When I first meet Brandon he had a warm and welcoming smile. Once we began talking I was impressed as to how knowledgeable he was of the market and area it was then I shared with him my past experience with Realtors and I hated having to go through the process of marketing my home again; he just listened and smiled. He later asked if he could give me a call and I said sure. This young man came with a plan layed out that was hard to resist. I asked him to come over and be prepared to signed a contract. Once the contract was signed and the house hit the market the showing began, sometimes 2 to 3 a day. Within 45 days, my home was sold. The transition went smoothly for both the buyer and myself. All questions or concerns were addressed professional and in a timely manner. This young man comes highly recommended. This was my second home sold and I just can't stop telling others how AWESOME my experience was with the sale of this home. 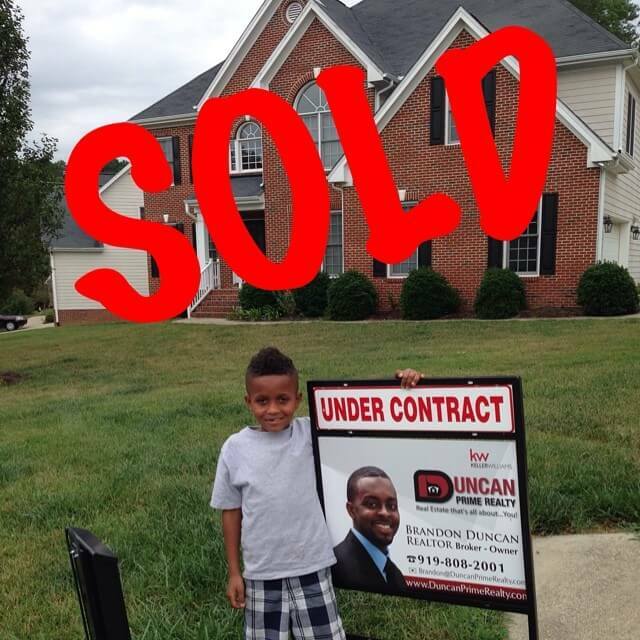 Thank you, Brandon for selling my home...... YOU ROCK!!!!!!!!!!!! Brandon Duncan is a great realtor! Brandon Duncan is a great realtor! He is knowledgeable of the area and has many options that one may choose. Brandon is dependable and will work hard to ensure that you not only find a house but a structure that you can call home. I do not hesitate to recommend Brandon as someone that will get the job done effectively and efficiently! "He is truly someone who works generously to provide wonderful service for his clients." Brandon Duncan impressed me with how promptly and courteously he called in response to an inquiry that I placed on his website, as I was just beginning my search for my first home. He is truly someone who works generously to provide wonderful service for his clients. His willingness to accommodate to my schedule, and communicate as needed via email, phone, or text was so helpful. He helped me to get familiar with a variety of homes in the area in my price range, and planned efficiently our appointments. When I found the home that 'was the one', he helped to negotiate and make all the necessary contacts, making the home-buying process such a smooth one. He relates well with people, and I have truly enjoyed getting to call him a friend during this process. Thank you, Brandon! "....my experience working with Brandon Duncan was more that I could have asked for"
I have to say that my experience working with Brandon Duncan was more that I could have asked for. I met with Brandon on March 20, 2015 to inquire about putting my home on the market. Brandon answered all of my questions and I decided to have him list my home. We sent a date between March 31st and April 1st to take pictures to place on his website. Prior, to this date Brandon had already started advertising my home by posting a "coming soon" announcement and just from that announcement we had several people schedule a viewing of the house. Once on the market I had seventeen showings in three weeks and my home was purchased by the last person to see it and for what we were asking. I would and have recommended Brandon to all of my friends. Brandon has even located me an agent in Virginia, where I will be moving soon, which goes to show that just because the sale is over he still goes the extra mile for his clients. Anyone that chooses Brandon Duncan as their agent definitely won't be disappointed. "He is absolutely awesome and I would recommend him to anyone that is interested in buying a home" I learned of Brandon Duncan through co-workers that worked with him during the home buying process. Once I let him know I wanted to start looking at houses, he was immediately available any time I needed to talk. He always welcomed any questions, concerns or comments that I had. Once I settled on the home that I wanted to purchase, he was at my every beck and call. I called, text and emailed him and he was there johnny on the spot. He walked me through the entire process from start to finish, and held my hand through it all. I closed on my home on May 29th. It is now October 20th, and I can still call Brandon with "new homeowner" questions. No matter how small the question or concern, he has been finding the answers for me. I will for sure be buying my next home with him when that time comes. He is absolutely awesome and I would recommend him to anyone that is interested in buying a home. Please contact him when you are ready. You will be so happy you did.